Motivated seller. 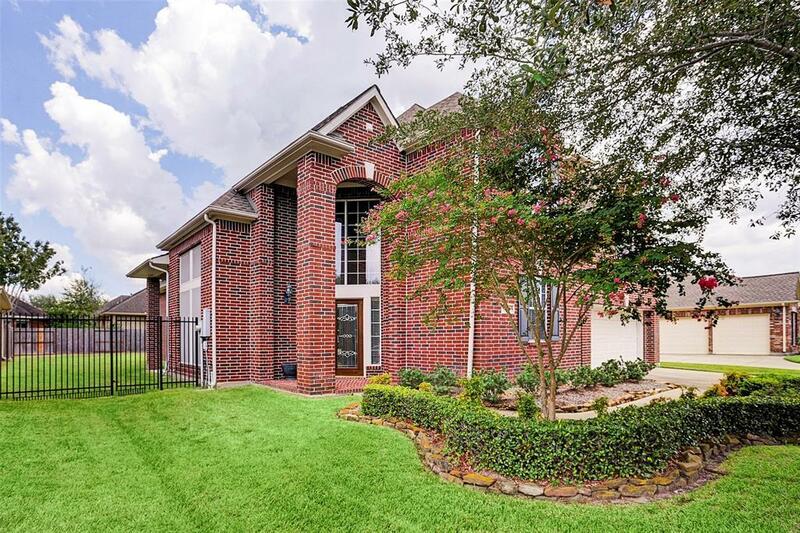 Elegant 2 story home located in The Reserve section of Heritage Grand, Cinco Ranch's premier 55+ gated community. 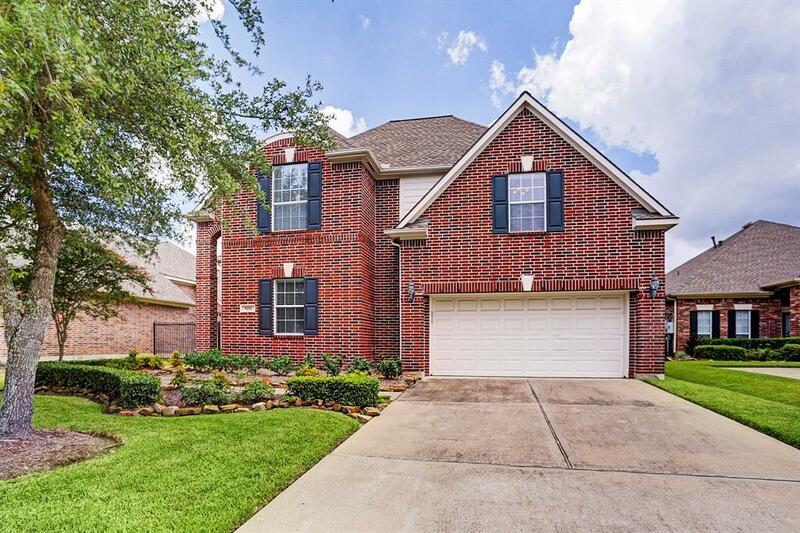 This lovely home is located around the corner from the Community Centers pool and clubhouse and is situated on a quiet tree lined cul de sac. This community offers so many recreational activities and a lock and leave lifestyle with front yard and sprinkler maintenance, exercise center and more. 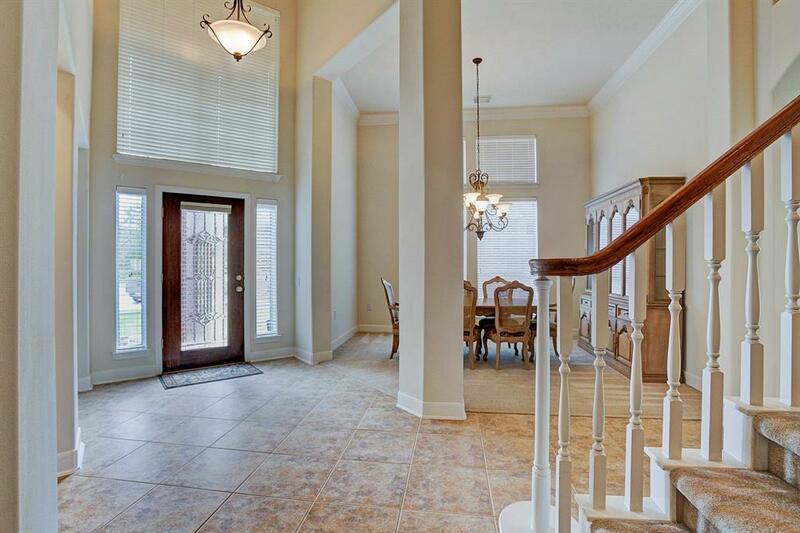 Home is ready for immediate move-in and features stainless appliances, tile floors, gas log fireplace and so much more. With 3 bedrooms, oversized closets, dual studies or use the one on the second floor as a game room, media room or craft room. 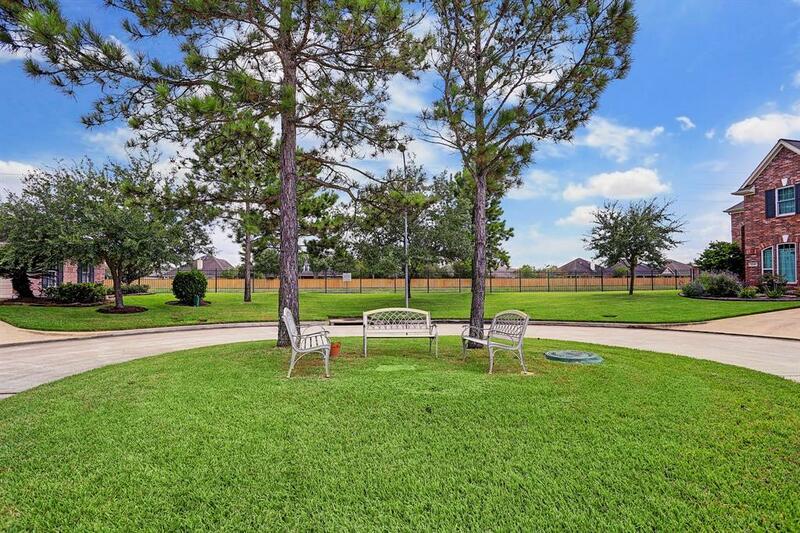 Generously sized backyard has plenty of room for a pool. Lovingly cared for with recent additions to the property which include- roof replaced in 2015, one of the two A/Cs replaced in 2014, garage door opener and disposal replaced in 2017.